This Cardiff cottage is part of a gated property, with complete privacy. Guests have their own parking, right outside the cottage and a garden. 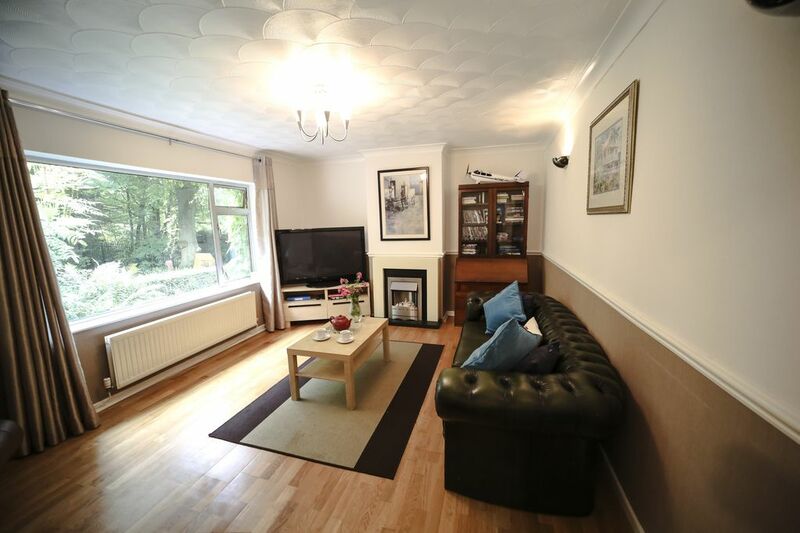 Located in the country yet close to M4 and City centre - whats not to love! Ideal as your base for concerts, rugby, cricket, boxing as well as weekend trips for families. The cottage is in a safe area with local amenities and activities nearby. With two double bedrooms, one single room, sitting room, dinning room and kitchen, the property is a little escape in the countryside.